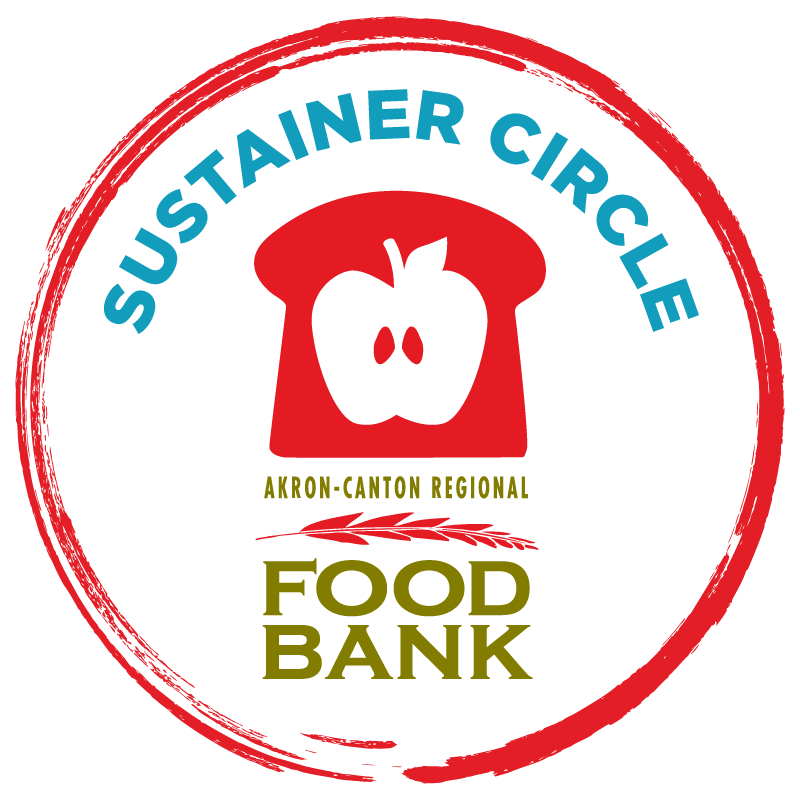 The Sustainer Circle monthly giving program allows you to easily help the Foodbank year-round with regular monthly donations from credit card, debit card, checking or savings account. Join a very special group of people dedicated to our mission to Feed People and Fight Hunger. Convenient for you to start or change your gift amount any time. 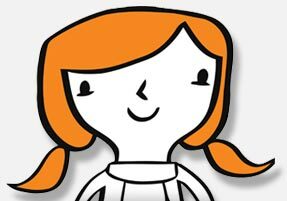 Be recognized in our annual report at the 10,000 meals level. Make your donations go farther by reducing gift processing costs: your acknowledgements are sent electronically and you will only be mailed our quarterly newsletter (and the annual report at the 10,000 meals level). You can also print and mail this form to sign-up for electronic transfer from your checking or savings account. Need to update your credit card information or otherwise manage your monthly gift? Call Bridget Jones at 330.572.3102.